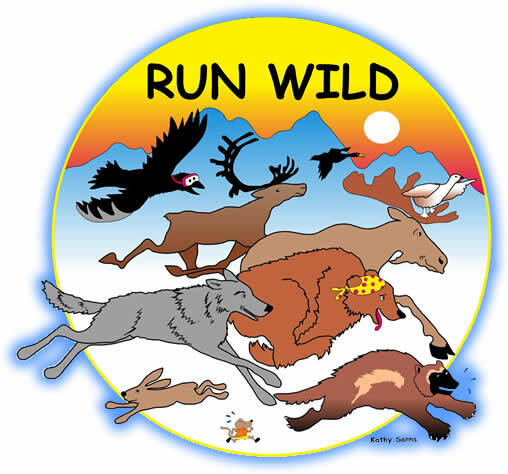 Help support Alaska's Wildlife and fight extreme predator control at Alaska Wildlife Alliance's 5K Fun Run! Cost: $20 preregister and on race day. This fee is tax deductible and we accept additional donations! For more information, call 344-8851 or 349-2711 and ask for Andy Josephson. All proceeds help protect Alaska's Wildlife and combat extreme predator control such as aerial wolf hunting. You will have to sign a release waver the day of the race. Help all of Alaska's wildlife! Volunteers needed for office work and summer events. Fill out this volunteer form at AWA's website.